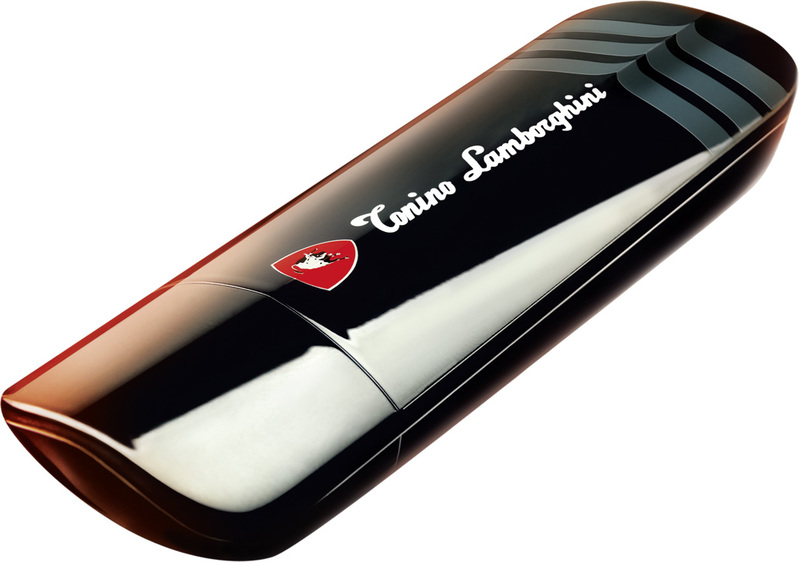 To stay on the safe side, Globe Telecom pulls out its controversial Tonino Lamborghini HSPA+ broadband stick. Italian-based company Tonino Lamborghini s.r.l. earlier issued a statement that Globe’s newest broadband offer is a counterfeited product. Globe, on the other hand, answered saying that the company was able to get a license from the Singapore-based company Primo Mobile for their 4G broadband stick. For the meantime, Globe Telecom will continue to market its regular Globe Tattoo broadband stick.